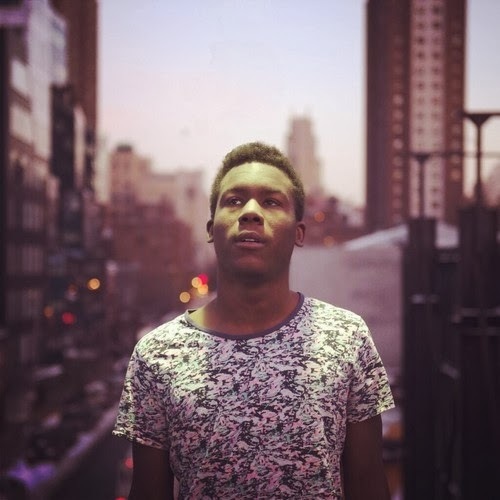 Skizzy Mars is one of those artists we go out of our way to cover here on UTG. Back in March, the rising New York rapper graced us with the wildly contagious mixtape, Pace, and since then has been turning out a steady stream of singles and remixes. His latest effort, a revitalized version of Baby Boy da Prince’s “The Way I Live,” found its way online late last week, and you can stream the track in full by following the jump below. Complete with refurbished accompaniment and Skizzy’s signature wordplay, this newest offering is a playful take on a classic one-hit wonder, and will surely sit well with fans of the young lyricist’s earlier outings. If you like what you hear, sound off in the comments section.